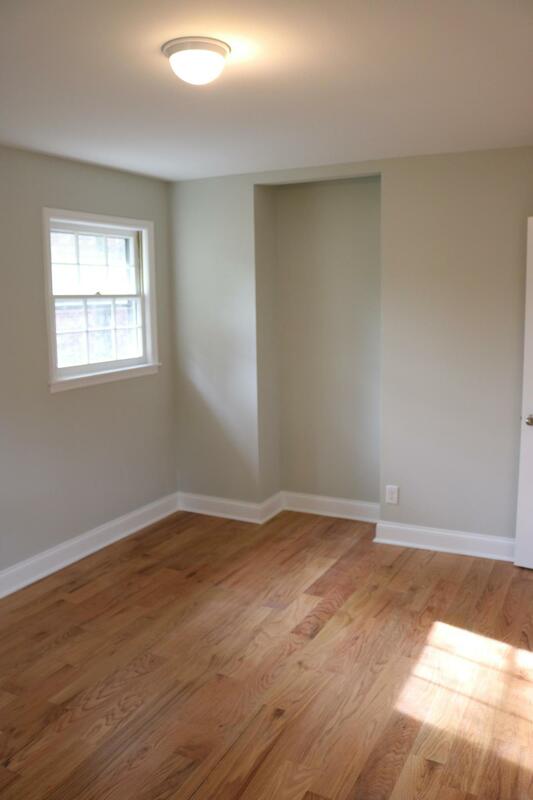 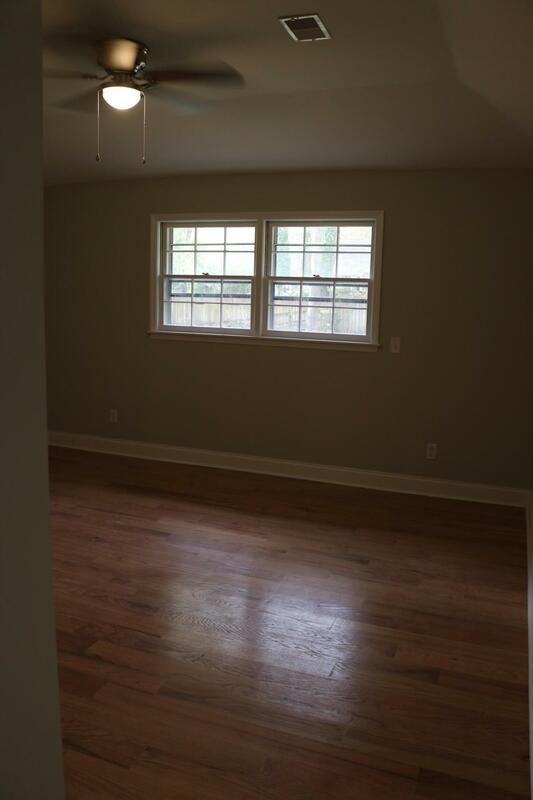 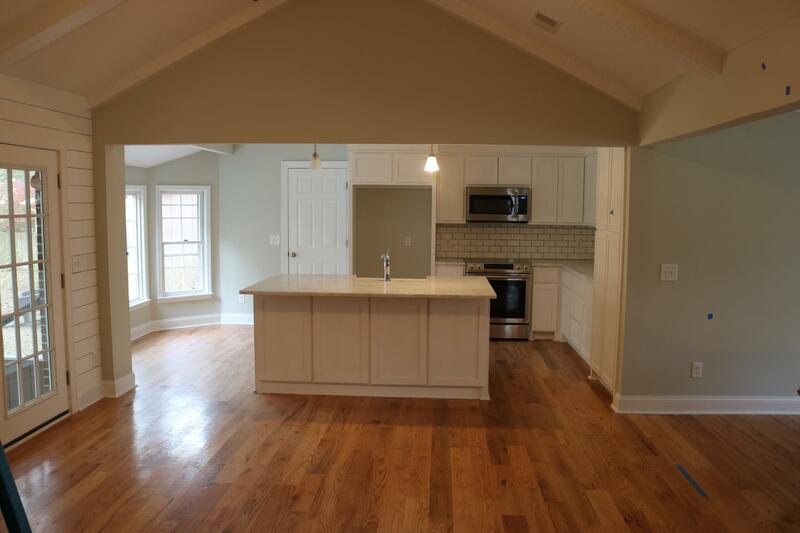 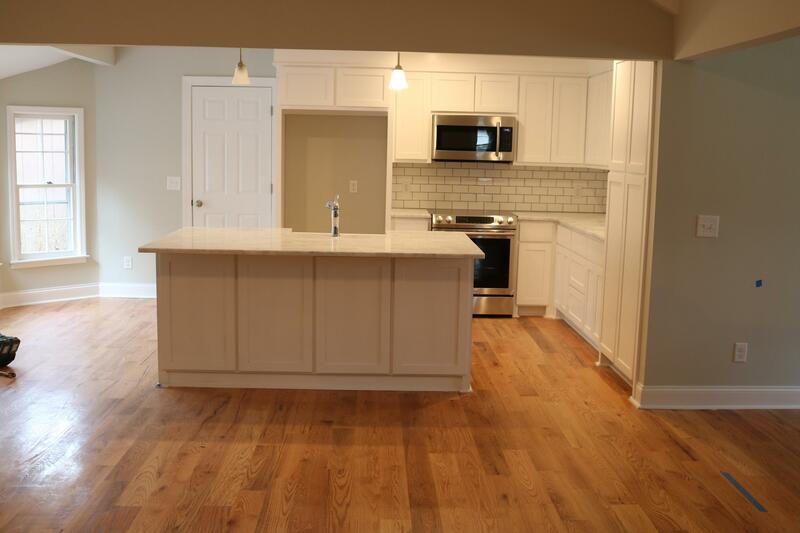 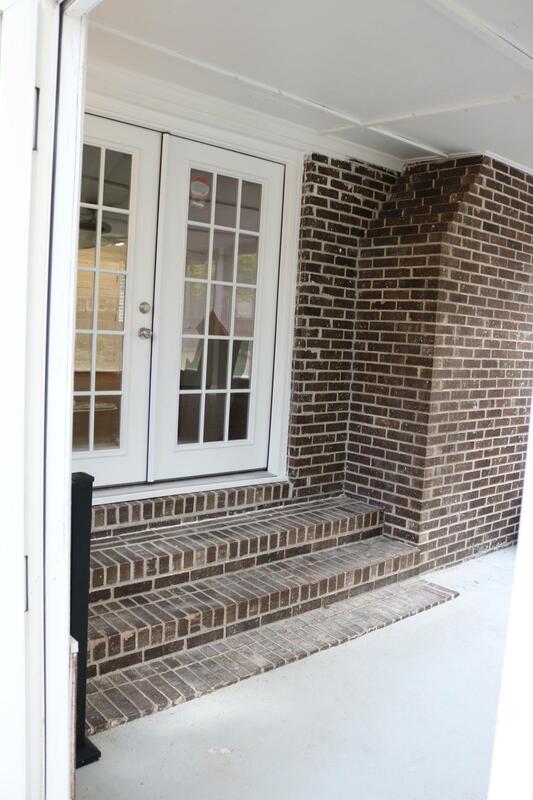 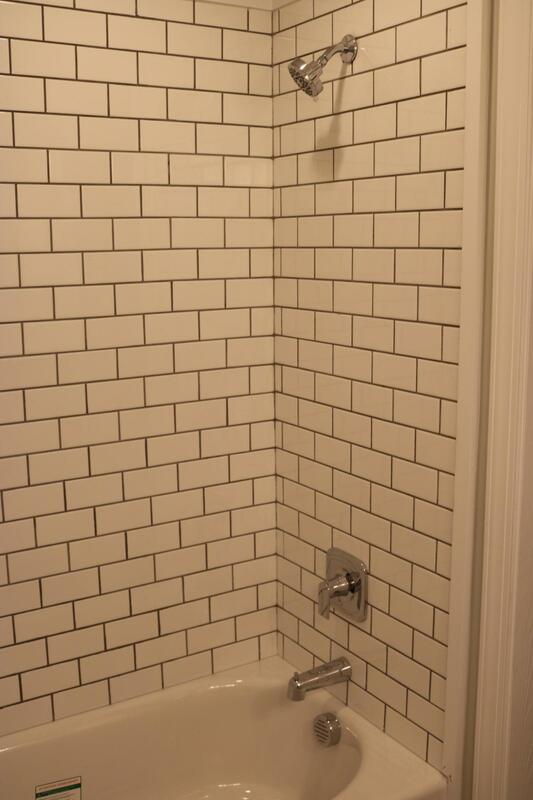 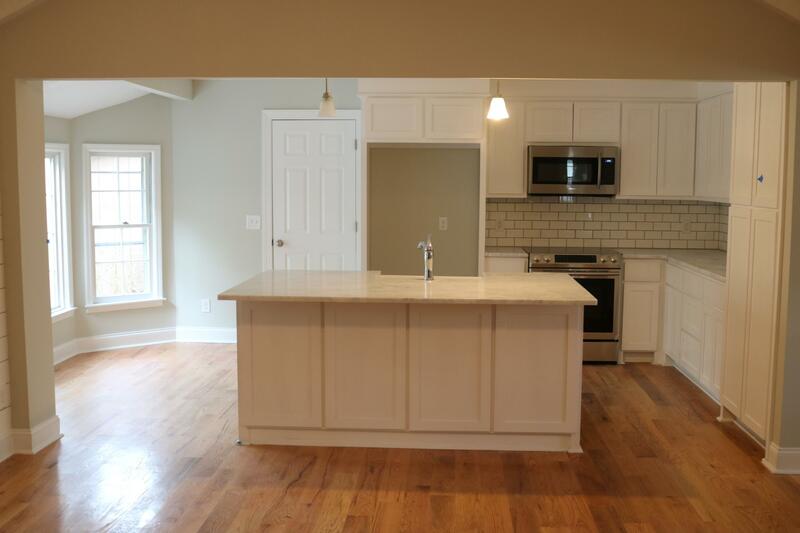 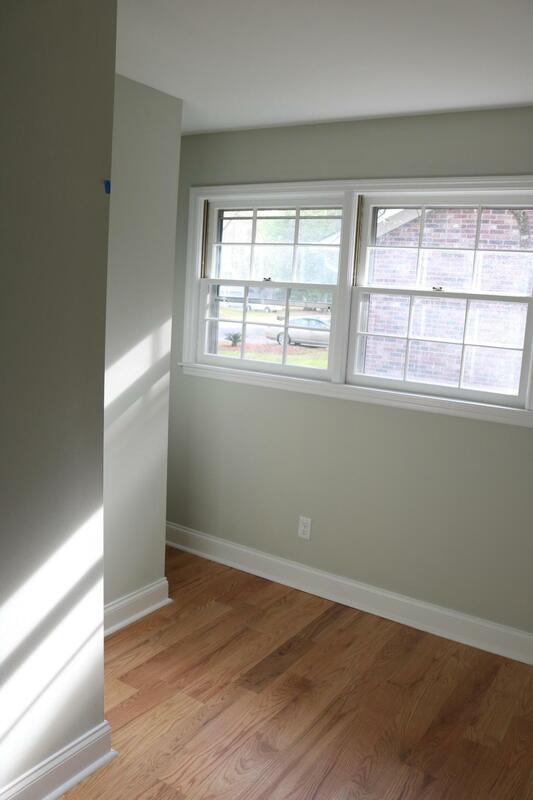 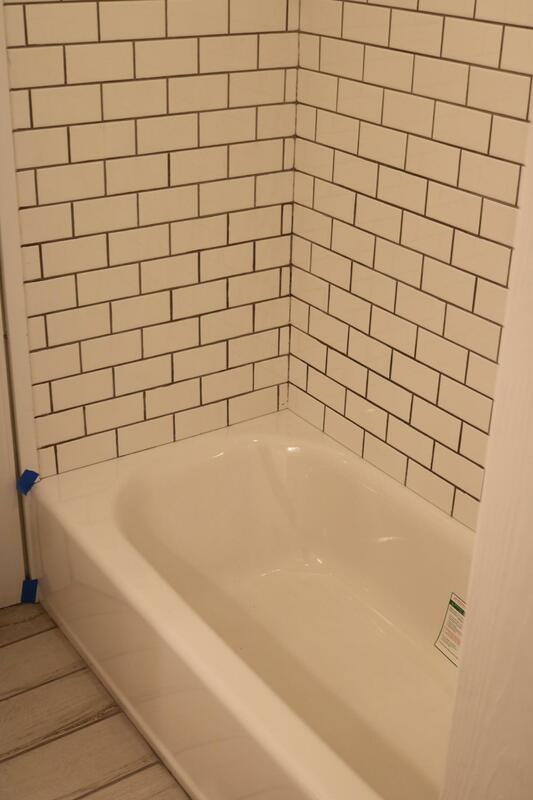 Remarks: Welcome Home To A Renovated, All-brick Ranch In The Desirable Ashborough Community! 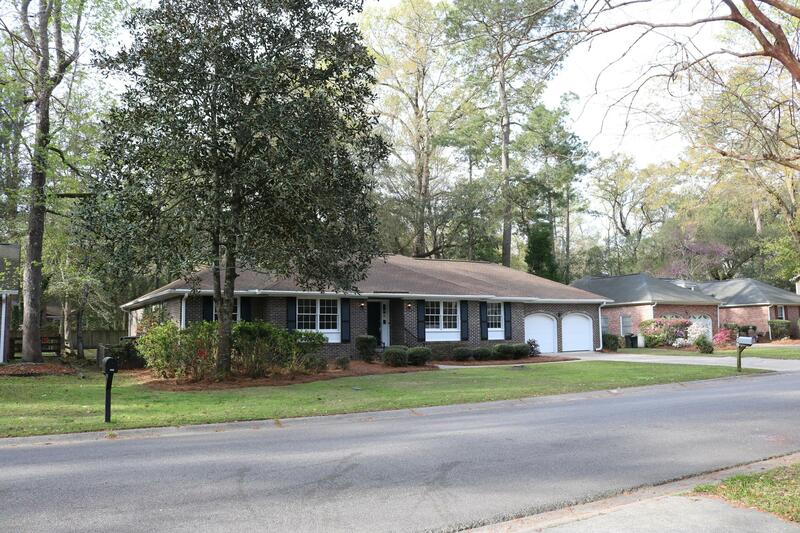 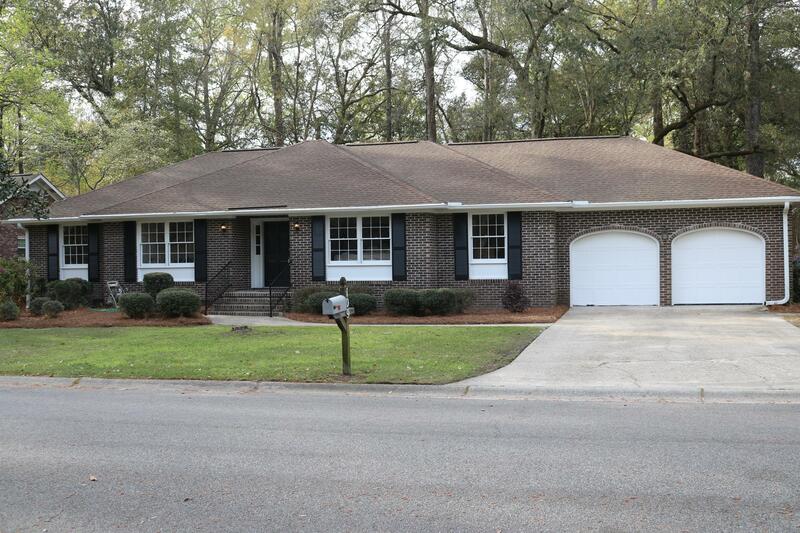 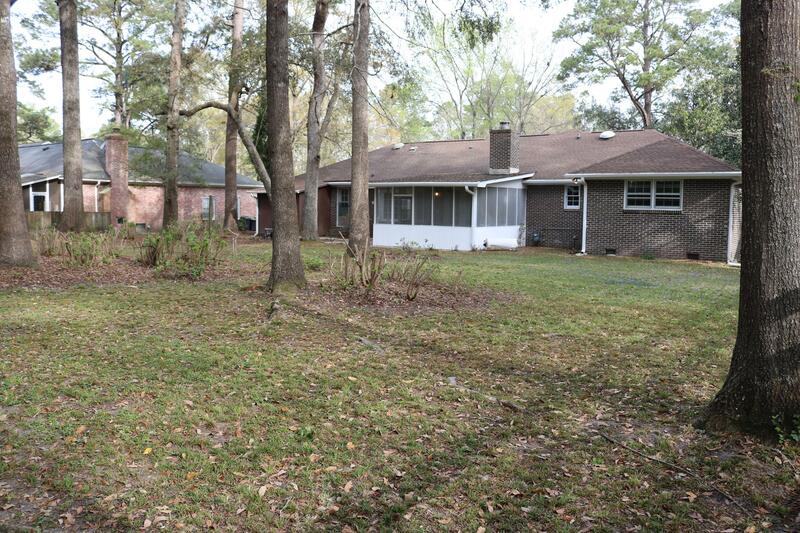 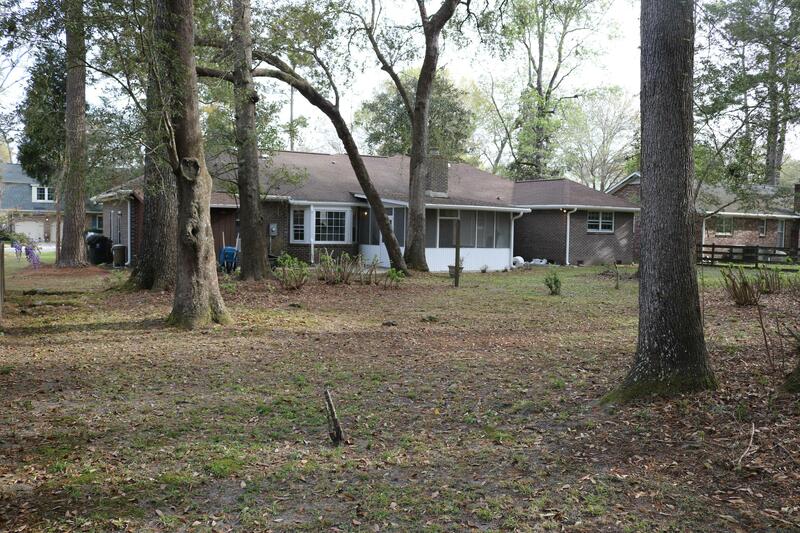 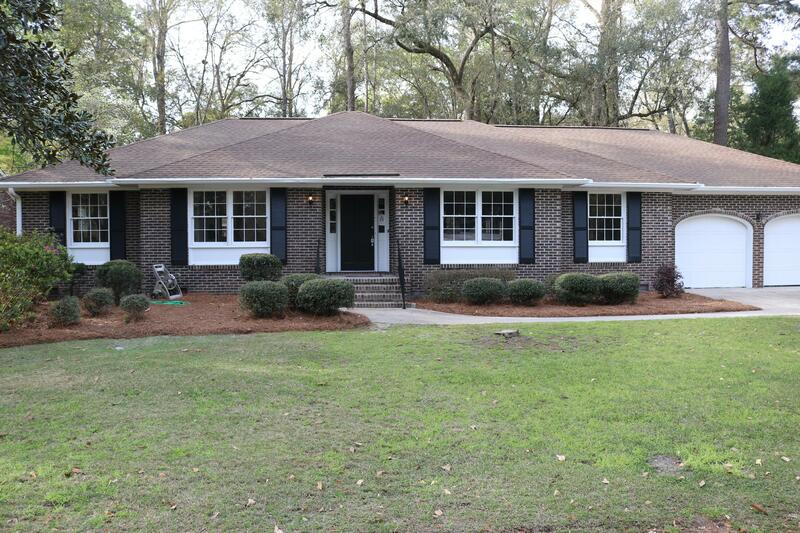 This Lovely Home Is Located On A Large, High And Dry Lot With Mature Trees And Landscaping. 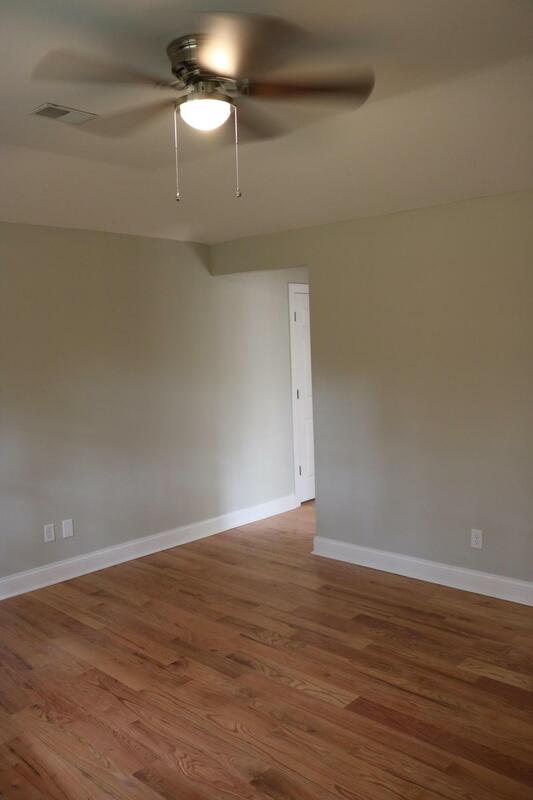 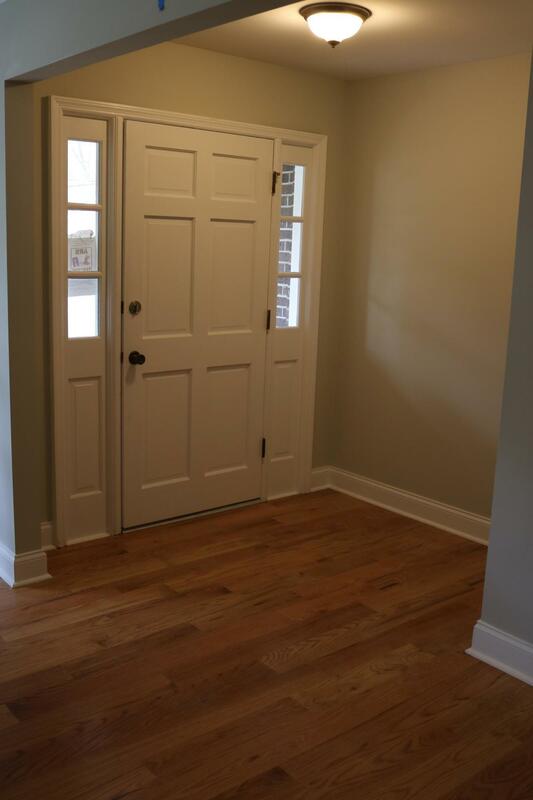 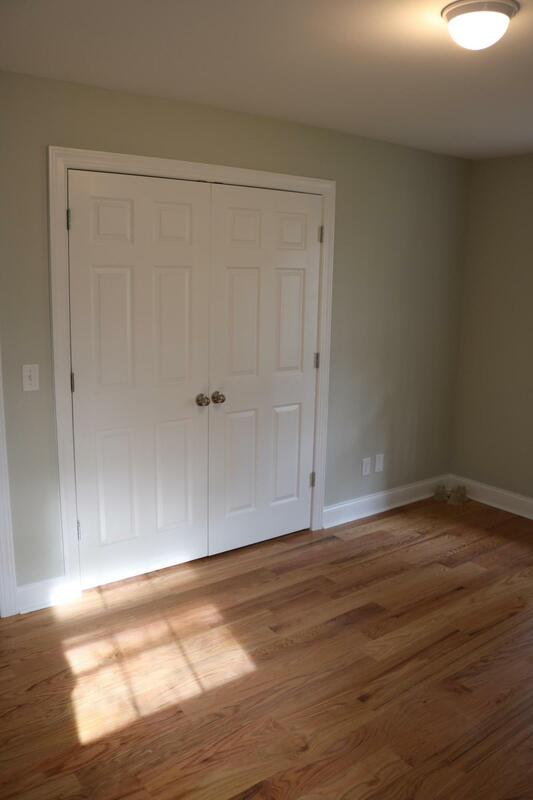 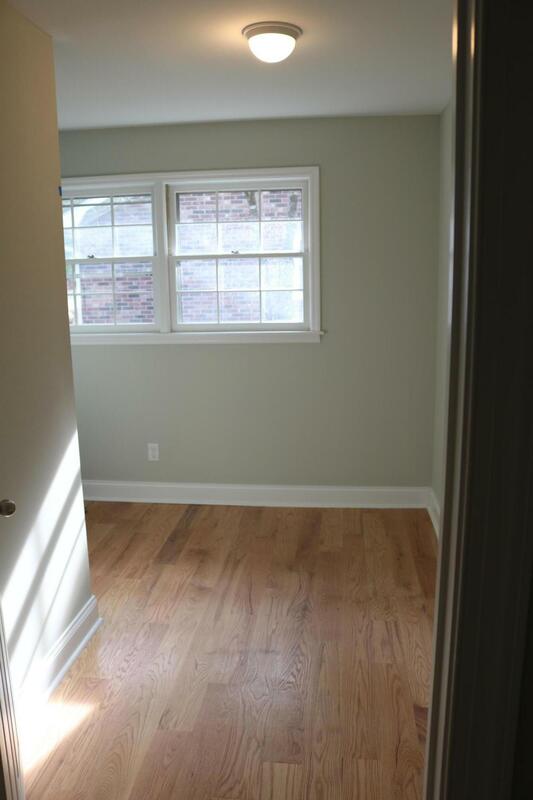 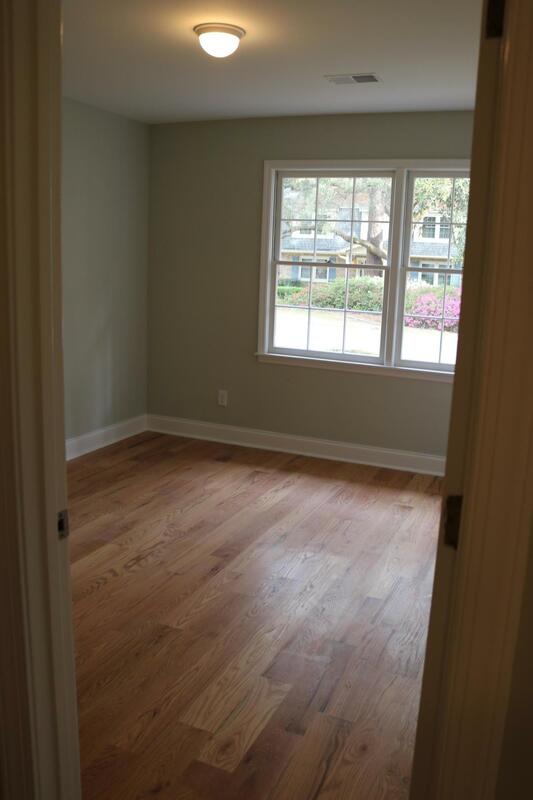 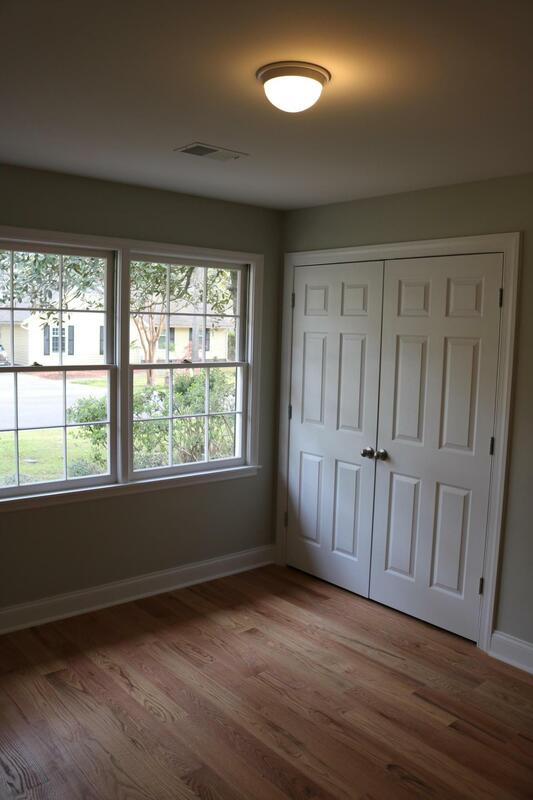 Upon Entering The Foyer, You're Sure To Notice The Beautiful, Brand New A3/4' Red Oak Hardwood Floors That Run Throughout The Home. 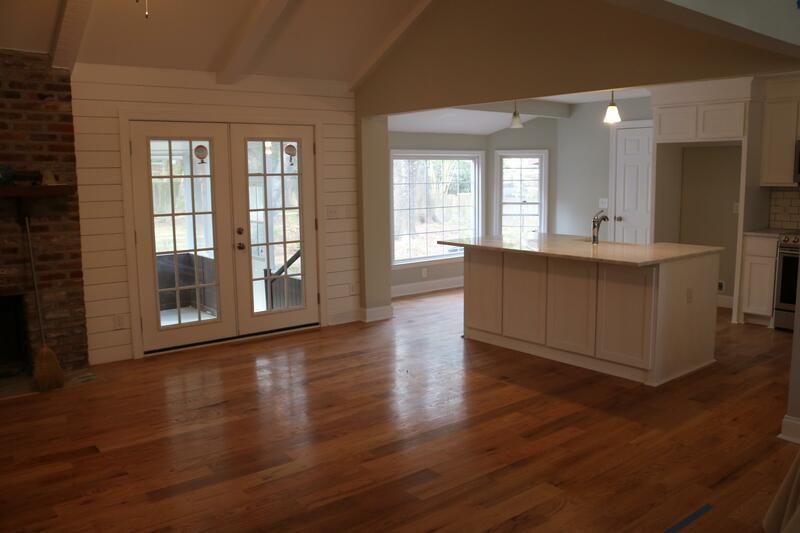 The Open Floor Plan Features A Large Open Space That Connects The Dining Room, Living Room And Kitchen Together, Perfect For Entertaining And Sitting Around The Kitchen's Huge Granite Island. 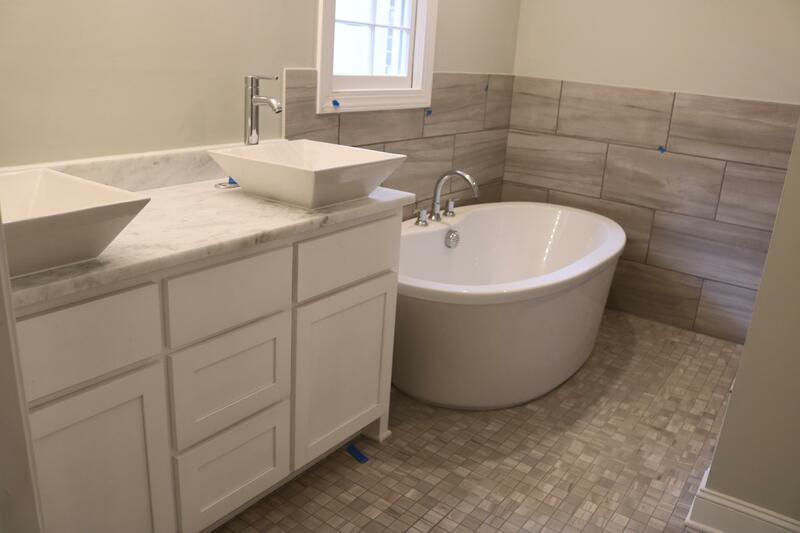 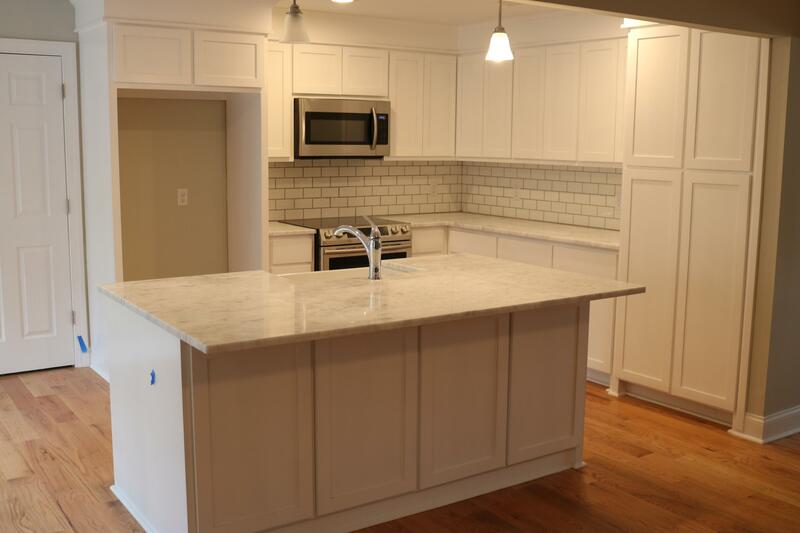 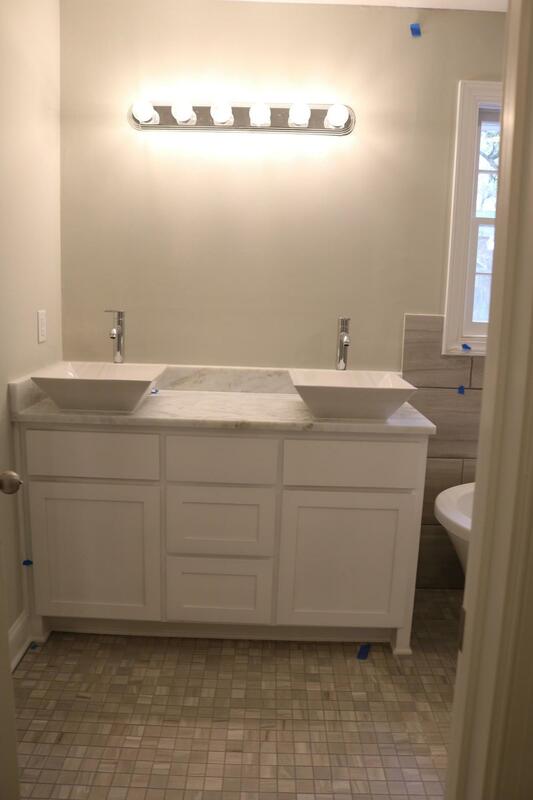 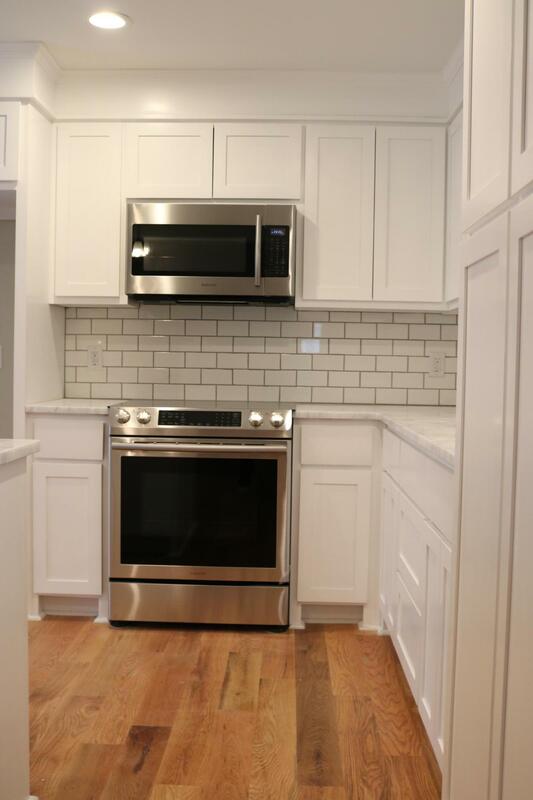 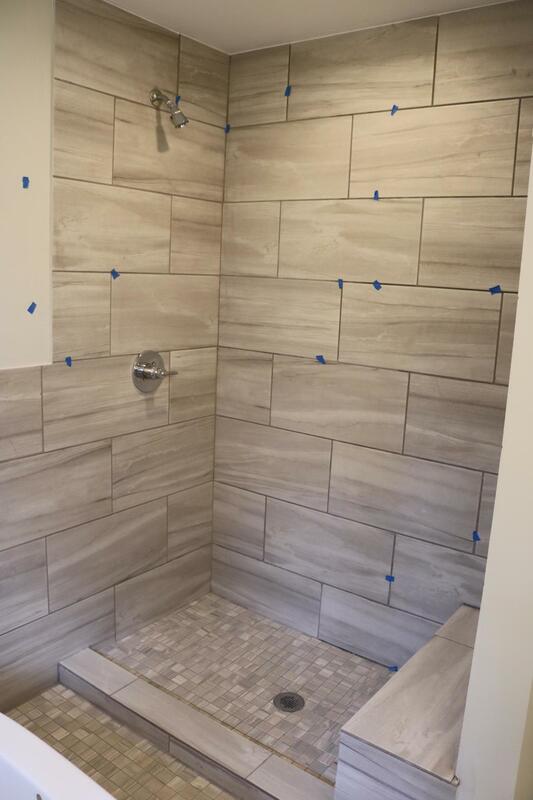 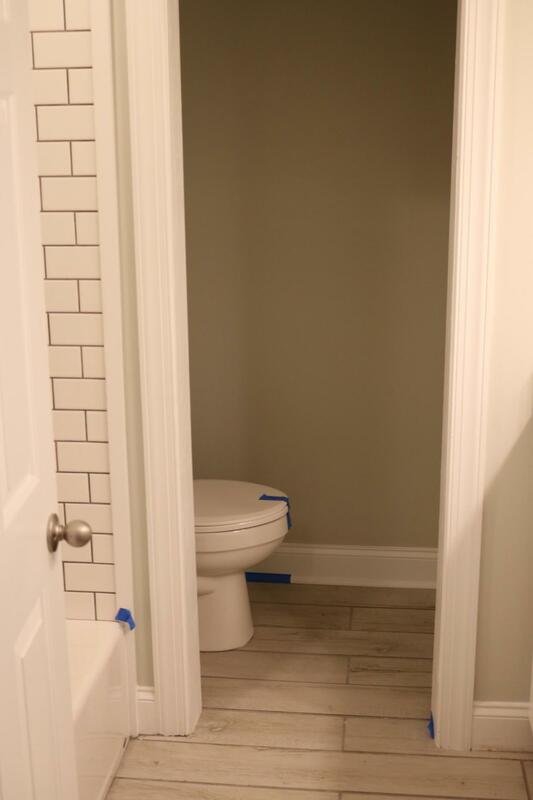 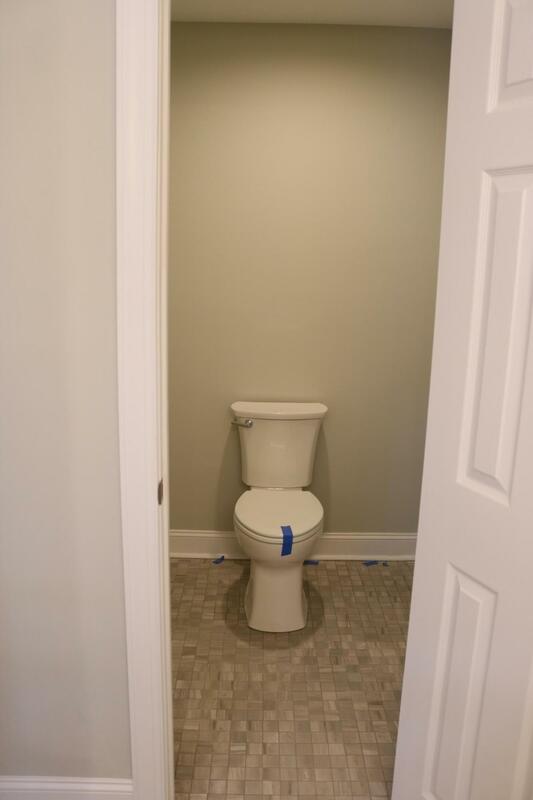 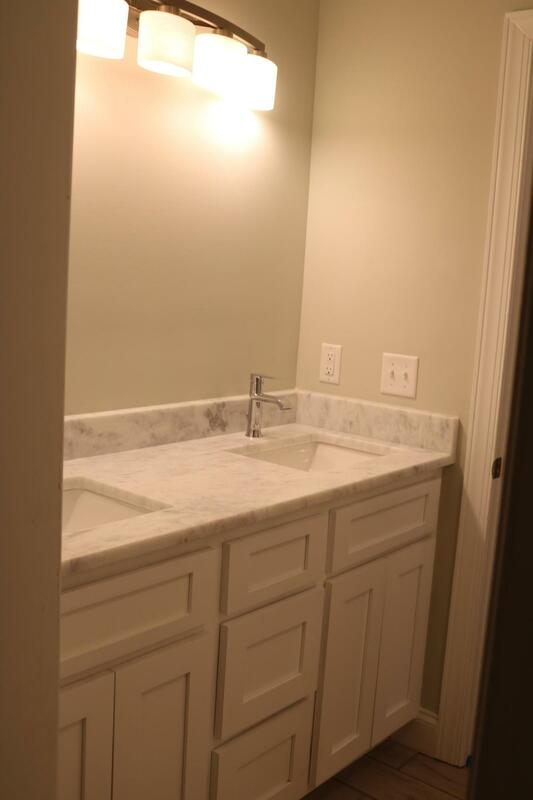 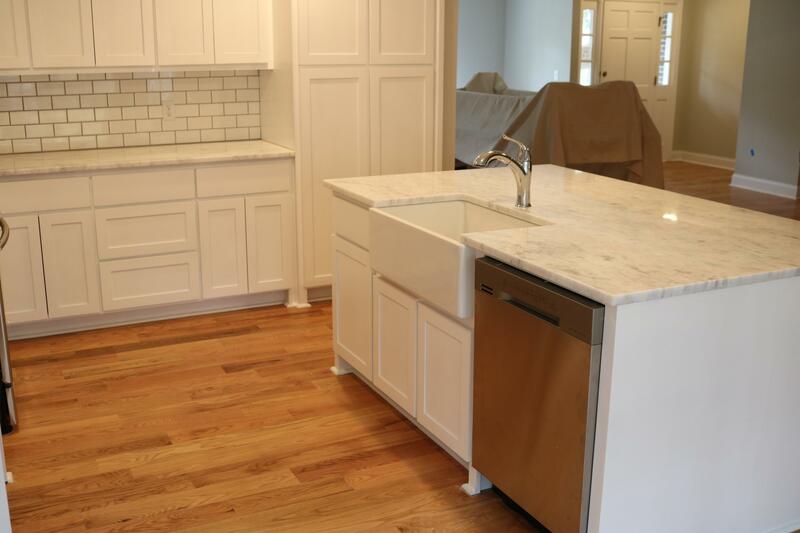 You Will Love The Custom White Cabinetry, Granite Countertops, And Apron Front Farmhouse Sink Found In The Kitchen, As Well As The Brand New Stainless Steel Appliances. 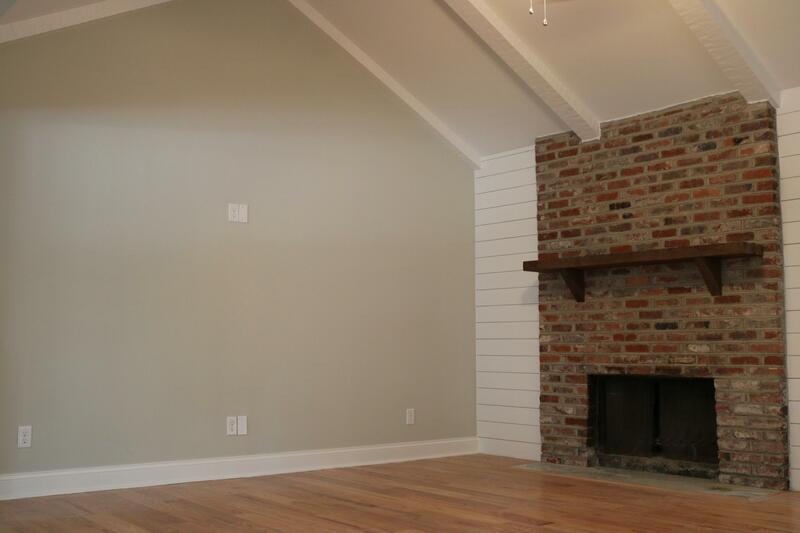 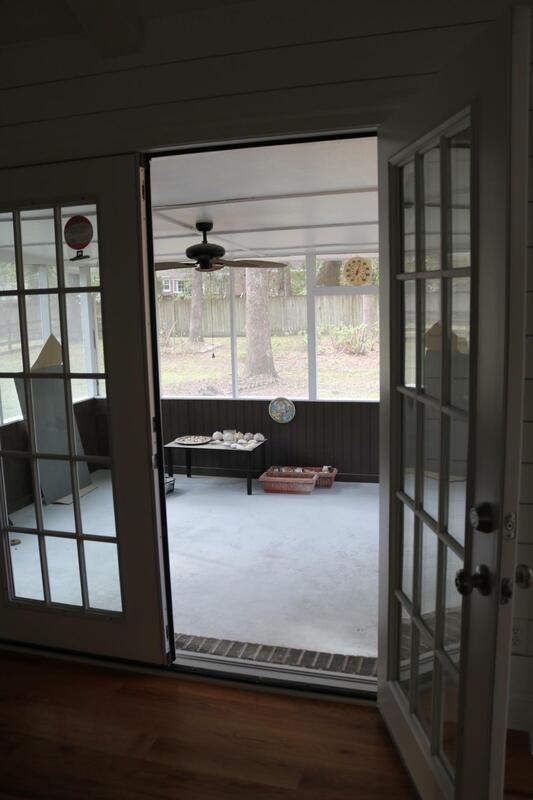 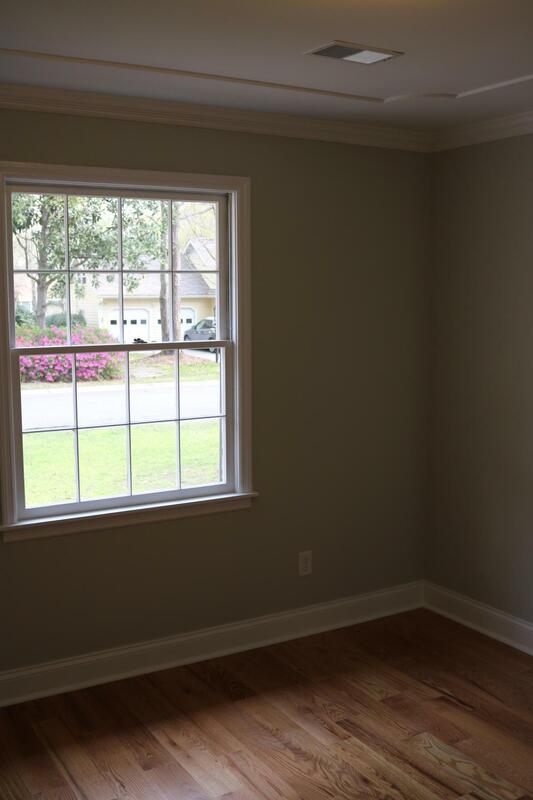 The Living Room Has A Wood Burning Fireplace And Gorgeous French Doors That Lead To A Large Screened-in Porch. 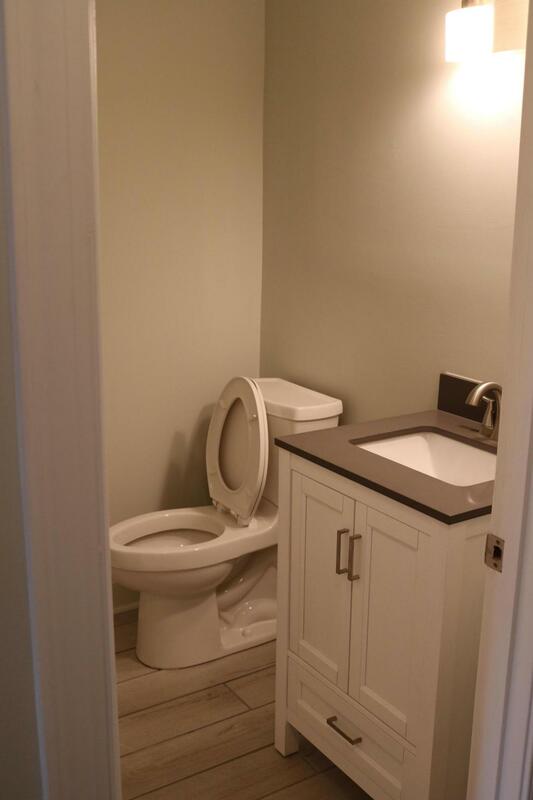 Just Off The..